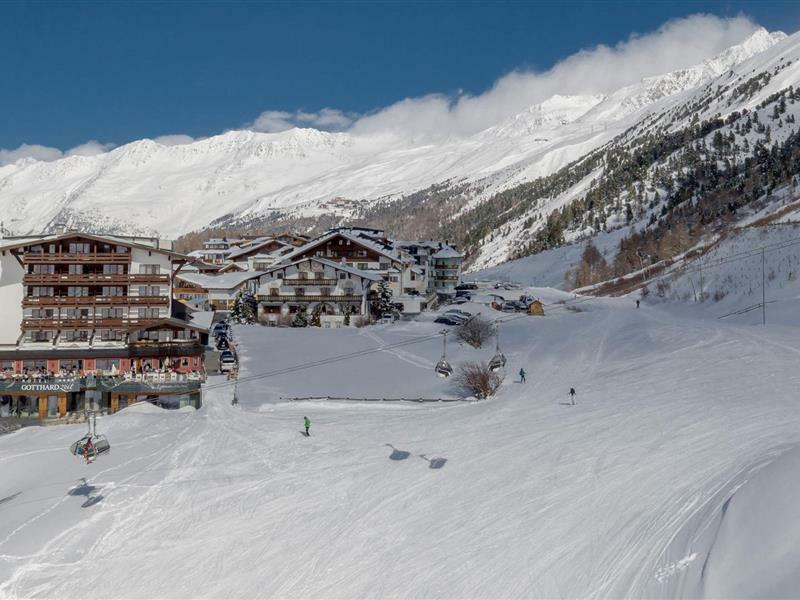 You have never been so close to the Obergurgl-Hochgurgl skiing region! 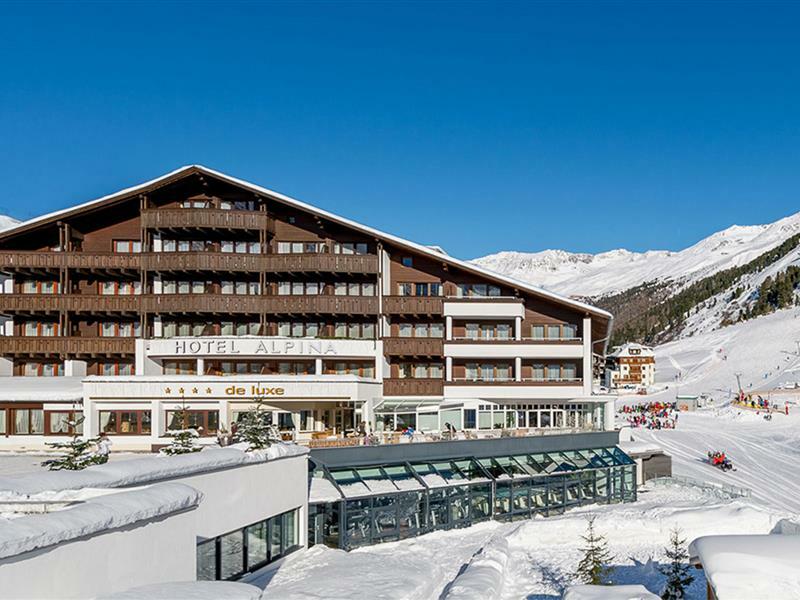 Obergurgl in the Ötztal skiing region is one of the top skiing destinations in the Alps, where snow is guaranteed – and you will find the four-star Olympia Hotel right in the heart of the skiing area. 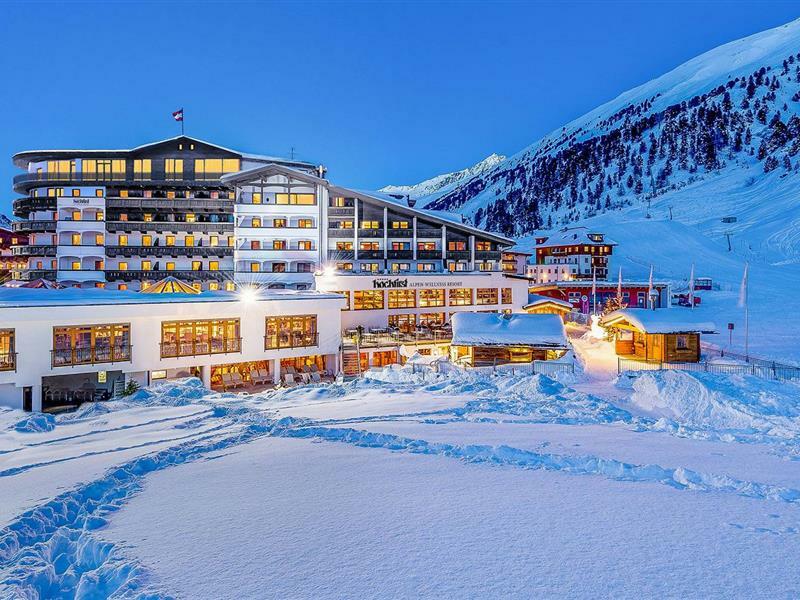 The hotel provides immediate access to the Obergurgl-Hochgurgl skiing area, which offers various sport activities in an impressive winter wonderland. From mid-November until the beginning of May, Obergurgl is a reliable resort for snow. Modern lifts take you up to an altitude of 3,000m where you'll find excellent snow conditions to fully enjoy and pursue your passion. The cosy huts and vibrant après ski scene in the region will enchant you. A top location and an incomparable view: not many hotels in Obergurgl that can offer you that. In the lofty heights of the Ötztal Alps, a wonderful view from your comfortable room or elegant suite in the Olympia Hotel is guaranteed. 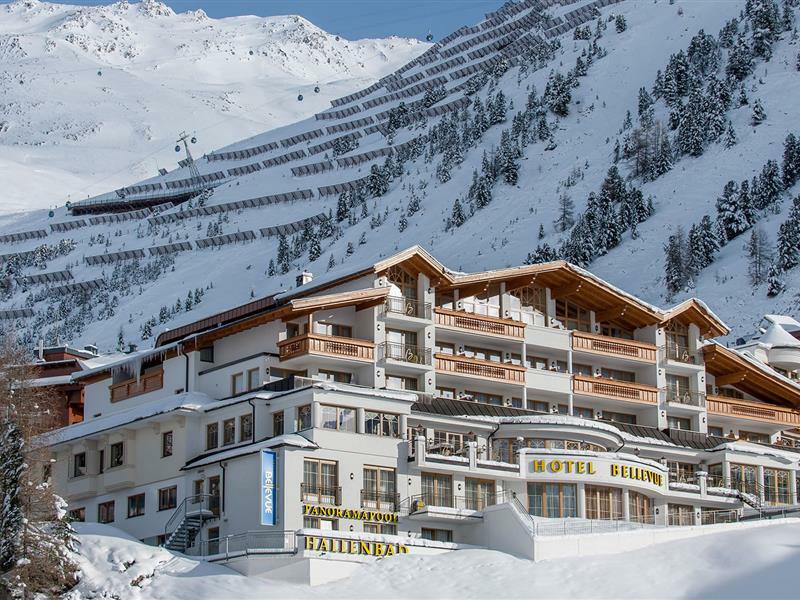 Be our guest at the Olympia and spend a truly relaxing holiday in a friendly and familiar atmosphere in the Obergurgl-Hochgurgl skiing area. Tyrolean hospitality is the number one priority and our team is looking forward to pampering you through every trick in the book. Cosy living, tempting food and a relaxing wellness programme create the perfect balance and make sure you will enjoy unforgettable moments of pure wellbeing after an active day in the snow. Are you interested in spending your skiing holiday with us in the Ötztal skiing region? 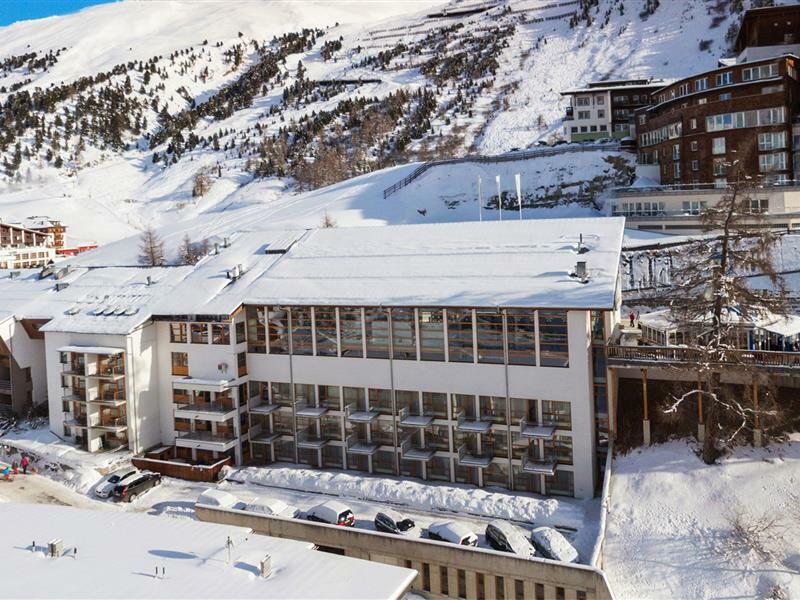 Come and discover our hotel in Obergurgl. We promise that a prime location in the heart of the Obergurgl-Hochgurgl skiing region in the Ötztal Alps where snow is guaranteed will captivate and inspire you.